Home » Computer Tips » The Free Windows 10 Upgrade Is Still Possible! Here’s How To Get It. As you may know, when Windows 10 was first released, Microsoft started including a “Get Windows 10” offer on many Windows 7 and Windows 8/8.1 computers. This was a way for users who already had licensed copies of Windows 7 and Windows 8/8.1 to upgrade to Windows 10 completely free of charge. I took good advantage of this offer on a couple of my personal machines. However, the Get Windows 10 program (popularly referred to as GWX) was officially ended on July 29, 2016 and by July 30, 2016, the upgrade notifications started to disappear. This was a relief to many Windows users who were very happy with their existing Windows versions and did not want to be bothered by Windows 10 upgrade notifications. 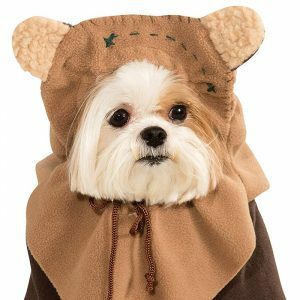 But in theory, it also seemed to imply that the only legal way of upgrading to Windows 10 going forward was to buy it. In the years since then, Windows 10 has proved itself over and over as a very solid operating system. Even if you may not have wanted to upgrade earlier on, there are now a lot of compelling reasons why you may be considering upgrading. And if you do decide to upgrade, it is somewhat disappointing to see that the GWX app is nowhere to be found. But no worries. Although the GWX app is gone, the other upgrade methods continue to work as this article will show. 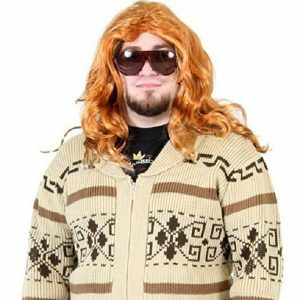 At the end of the day, you can still get a completely valid Windows 10 license legally and for free. You won’t have to jump through any complicated hoops either. And it doesn’t seem like Microsoft is planning to end this anytime soon. Let’s now discuss exactly how to grab your free Windows 10 upgrade. Step 1: Upgrade your licensed version of Windows 7 or Windows 8 or Windows 8.1 to Windows 10. More details about this below. Seriously, it’s really that simple. The GWX tool does not even need to have been previously installed on your old version of Windows. And your old Windows does not need to have ever been offered a free Windows 10 upgrade. The only requirement seems to be that your old version of Windows must have had a valid license. If you meet the above requirement of already possessing a licensed and fully activated copy of Windows (Windows 7 or 8 or 8.1), you might want some more details about Step 1 above. Here’s what you need to do for the actual upgrade. First go to this official page for downloading Windows 10. From there you will see an option to create Windows 10 installation media. Press the “Download tool now” button. After the download, run the application. Accept the license terms, you will be presented with an option to upgrade your current PC and another option to create installation media for another PC. If you only want to upgrade the current computer you are working on, the first option is pretty straightforward – just follow the prompts. However, I generally prefer the second option because it gives me the extra flexibility of running upgrades on any other machines whenever I want. And by creating the Windows 10 installation media on a dedicated USB stick, I don’t need to remember (or care about) the official Windows 10 download link each time. The option of creating the Windows 10 installation media allows us to create bootable devices. This can either be a bootable USB or an ISO file which you can later burn onto an optical disc (most people don’t do this anymore). The bootable USB is usually the way to go these days. 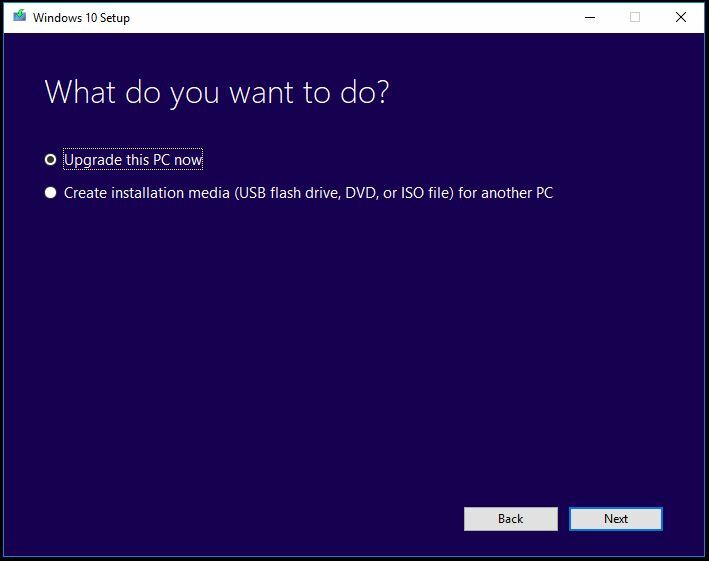 The created installation media can then be used to install Windows 10 on a brand new (or newly formatted) storage (SSD or hard drive). After creating the installation media, just run setup from there. If you created an ISO file, you will need to first mount the ISO file as a drive before running setup (just double-click the ISO file to mount it). If you created a bootable USB drive, you can run setup directly by opening the USB drive in Windows explorer and running the setup file. Note: If you formatted your computer and want to install Windows 10 on a new SSD or hard drive, you will need to go to BIOS and it gets a little more complicated and will deviate too much from the focus of this article. I’ll probably write about that in a future article. For now, I’ll just assume that you’re not working with a new storage drive. 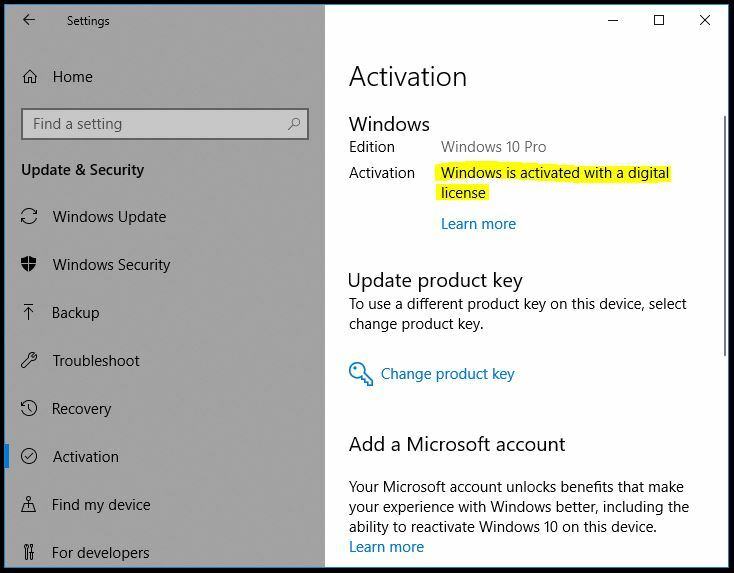 If everything went well, you should see that “Windows is activated with a digital license”. You can now enjoy your new Windows 10 operating system. How Long Will This Upgrade Technique Continue To Work? The question however, remains whether Microsoft will ever disable the current process of generating “digital licenses” after upgrading from an older Windows version. So far, upgrading old versions of Windows this way has continued to work for me and I can confirm that as of this writing (September 2018), the upgrade process described above is still completely valid. I have even been able to install Windows 10 on a brand new SSD this way (all other hardware was the same though, only storage changed). Microsoft’s FAQ on the subject of Windows 10 upgrades can be found here. And while the above technique of upgrading does not seem to have been mentioned explicitly, I think it is quite possible that this upgrade method will remain valid perpetually. That would certainly be a great thing and I’m sure it will go a long way to encourage reluctant users to upgrade to Windows 10. 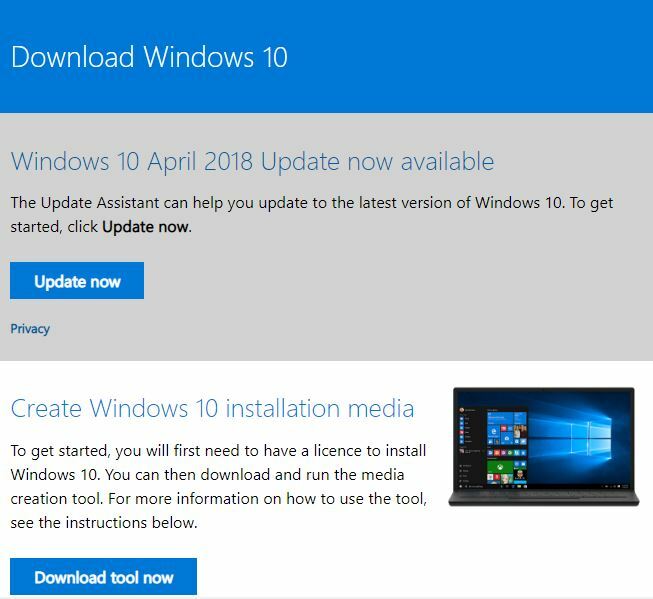 If you are still on the fence about upgrading, and if you have been particularly hesitant because of the price you thought you would have to pay, now might be a good time to finally bite the new operating system “bullet” by grabbing your own free copy of Windows 10 via the upgrade process. I already upgraded all of my PC but this is still very good advice that I did not know. Great blog and thanks for the tip.